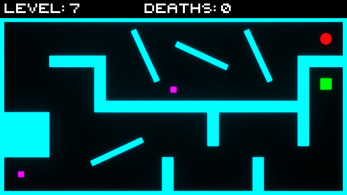 Awkwardly move your ball to the goal without hitting walls or moving obstacles. Horizontal and vertical speeds are kept, so you have to keep moving, usually diagonally! 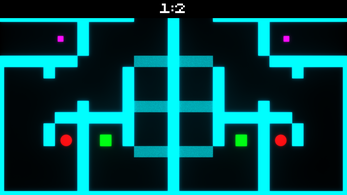 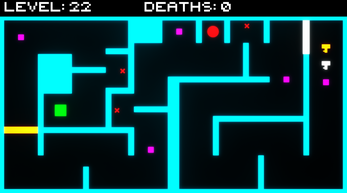 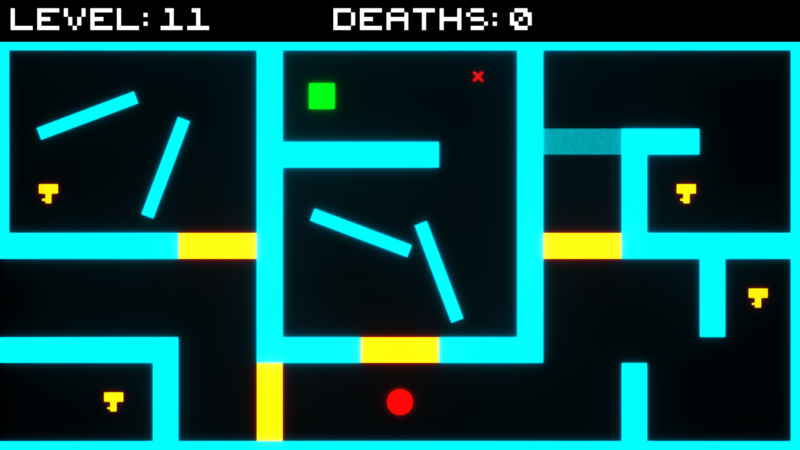 This retro style game is unforgiving and a lot of fun for challenge-seekers! All kinds of awkward obstacles: Moving things, spinning things, disappearing things, and more! 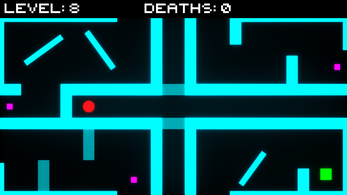 *Includes a local multiplayer mode, race your friends to the goal!